The New Zealand High Commissioner’s Residence at Letava hosted a very momentous occasion last night. The event was the celebration of the launch of the New Zealand Pacific Broadcasting Iniatitive. The celebration was well-attended by Cabinet Ministers, Members of the Diplomatic Corps, Private sectors leaderships, members of television broadcasting studios in Samoa and the New Zealand community in Samoa. The New Zealand High Commissioner, Jackie Frizelle welcomed the special guests and spoke about the significance of the initiative. 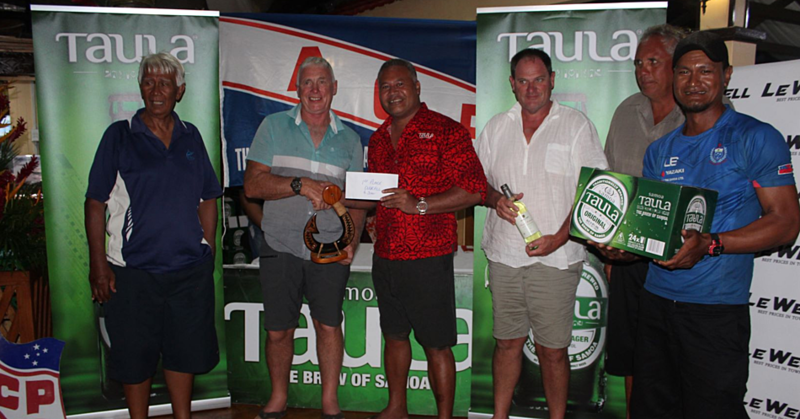 “I am pleased that more NZ sports, news, current affairs, documentaries and factual series are now available on local free-to-air television stations in Samoa,” said Jackie. “This exciting initiative aims to inform, educate and entertain people across the region. I strongly believe Samoa will see some great shows and sports from New Zealand. “The NZ government is proud to support this initiative,” she said. “And we are grateful to the NZ and international content providers for their generosity in providing the content at no cost to the Pacific. Moreover, there will be also training programmes available for the local technicians. This will help build skills across the region. The announcement of the launch was made by the New Zealand Prime Minister, To’osavili John Key at the 2015 Pacific Islands Forum. The Pasifika TV is a new channel that enables television content to be given to Pacific free-to-air broadcasters by New Zealand. Pasifika TV is currently working with 20 free-to-air Pacific Broadcasters including three from Samoa. 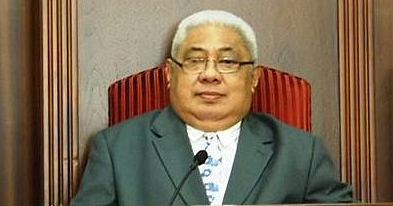 They are Samoa Quality Broadcasting TV1, Apia Broadcasting Ltd (TV3) and EFKS TV. The free-to-air broadcasters will receive the content at no cost through Pasifika TV. 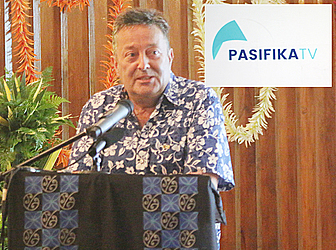 Pasifika TV is under the Pacific Broadcasting Initiative. They have begun to deliver up to eight hours a day of New Zealand originated programmes such as sports, news, documentaries and entertainment via satellite to free-to-air Pacific broadcasters. Local audiences will be able, through the website and the app, to contact their in-country free-to-air broadcasters, comment on current programmes and indicate what content they would like to see. 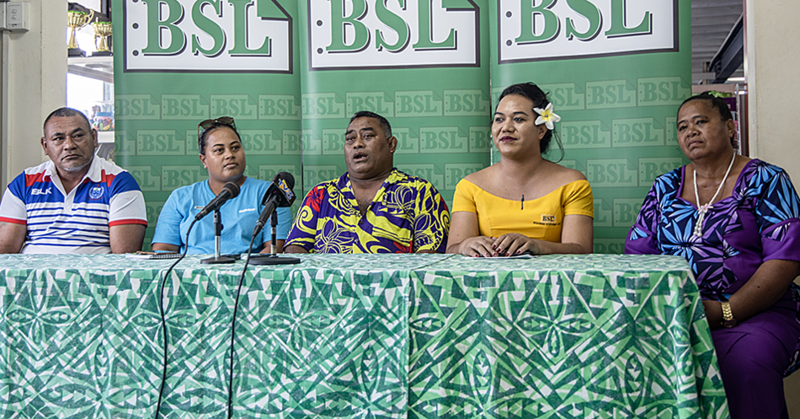 From the 3rd Quarter of 2016, the Pasifika TV service will also provide support and development opportunities for local free-to-air broadcasters. New Zealand based media internship programme. Pacific Cooperation Broadcasting Limited is funded through the New Zealand Ministry of Foreign Affairs and Trade to manage the Pasifika TV service (which has replaced the previous TVNZ Pacific Service) and to support the development of Pacific broadcasters.